Bill Nighy stars as Charles Paris in a BBC Radio 4 full-cast dramatisation of Simon Brett's novel. Charles Paris is understudying in a West End production, whose star Michael Banks seems unable to master the script. 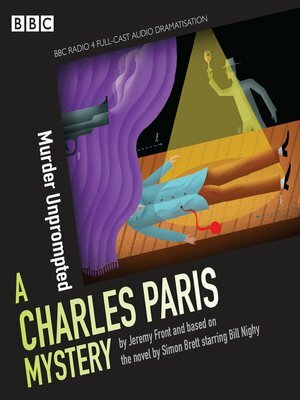 Has Charles time to solve a murder, win Frances' heart and make it on stage by the time the curtain goes up?